At the heart of the nation’s capital, these luxury apartment homes are a perfect base for vibrant U Street Corridor living. 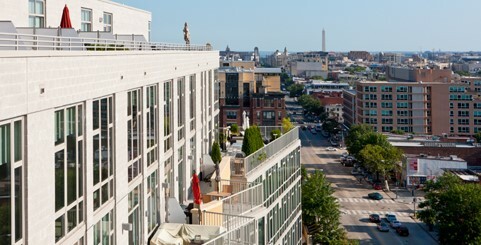 Enjoy panoramic views of Washington DC from one of two rooftop terraces. 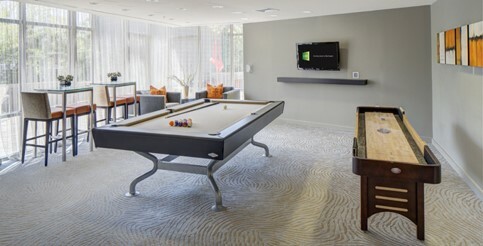 The 24-hour premium fitness center is state-of-the-art, and the stunning clubhouse has been built for both business and recreation. Inside your spacious apartment, enjoy open floor plans, hardwood floors, modern kitchens, and the convenience of your own washer and dryer. View 14 is located in the U Street Corridor, a neighborhood known for its unique boutiques, dining, and entertainment – conveniently located near Adams Morgan, DuPont Circle, and the best of DC. Come see these U Street Corridor apartments for yourself by scheduling an appointment today.